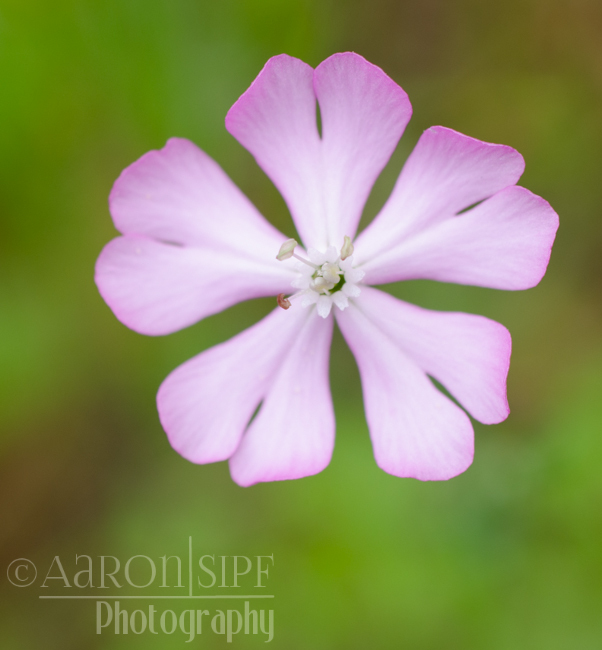 Also known as Silene sericea. 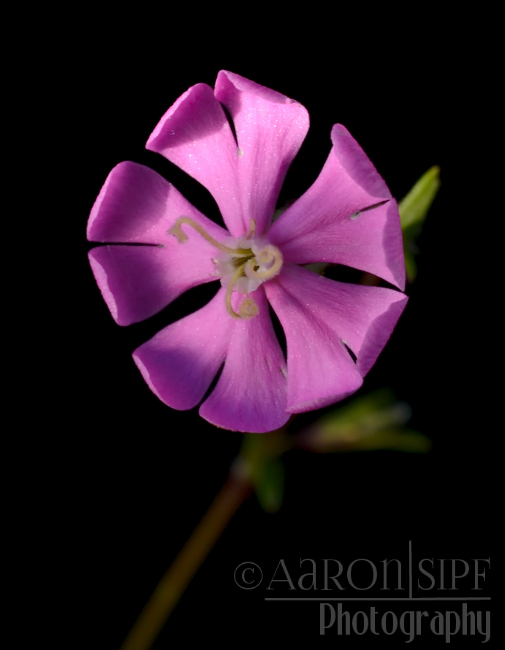 Mediterranean catchfly. It grows in sand, near the sea.